Our Charlotte, NC CPA offers accounting and tax services designed to save you time and money. At David Love CPA PLLC we can take these critical tasks off your hands so you can focus on building your business. We also offer tax return preparation and other services for individuals. 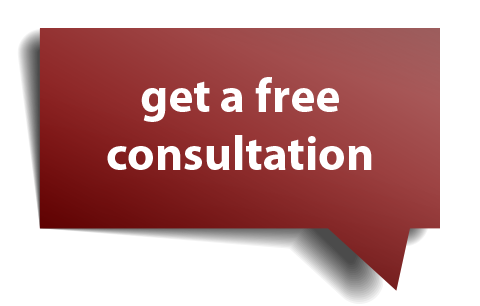 Schedule your free consultation by calling 704-688-5995 now or send us a message through our website. We advise new business owners on which entity they should incorporate in and how to organize their business plan. We can also show you how to secure financing for your new venture. Outsource you bookkeeping and accounting needs to us and have peace of mind knowing that a professional is managing your finances.